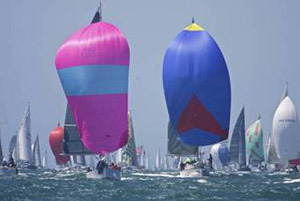 2012 sees an even larger number of boats available for "Race Charter" - either as an individual or in teams. 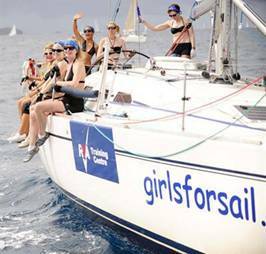 For the most part these boats come with a skipper and crew/hostess - they range in size, cost and what's on offer - but be assured they all race and combine a great holiday with the exhilaration and passion of racing. Interested? Then here are some boats to check out for 2012 and of course "our" regatta! 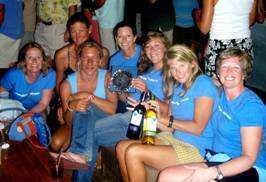 Ambition Sailing have been competing regularly in major Caribbean regattas since 2002. We know the ropes and the people so we can help you find the best solution for your Caribbean regatta vacation. Bareboat or skippered performance yachts for Caribbean race charter include Beneteau 40.7 and 47.7, Farr 40s, Kerr 11.3s and Sunfast 37s. 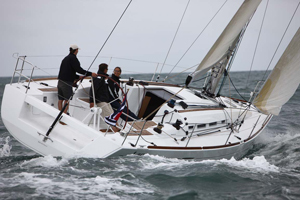 For the less adventurous but equally enthusiastic competitors we are able to supply Bavaria, Beneteau & Jeanneau cruising yachts for race or cruising charter. If you prefer to book a berth as an individual or group of friends, we have a number of options available for major Caribbean regattas including the Grenada Sailing Festival. 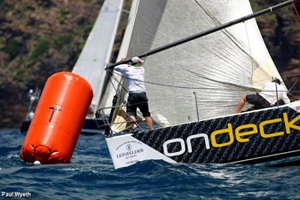 Race prepared Beneteau First 40.7's available for Grenada Sailing Festival and all the top Caribbean regattas. Beneteau 40.7s, Farr 40s, Farr 65s and an all carbon Fibre Santa Cruz 37 available for racing charters for the Grenada Sailing Festival and other Caribbean Regattas. Bareboat and skippered charters. Full event management and inclusive packages enabling you to turn up and race with comprehensive shore support. 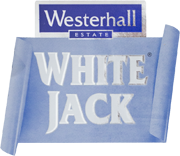 AMJ YACHTING offers wholeboat charters and individual berths on carefully selected yachts. Having raced and organised charters in the Caribbean for the past 10 years, we pride ourselves in offering a high level of service from the booking to the racing itself. For more information, please contact Magali or Julian. 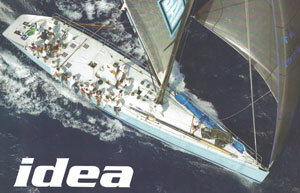 Specialized in racing yachts - find your racing jewel for Grenada Sailing Festival at a glance. 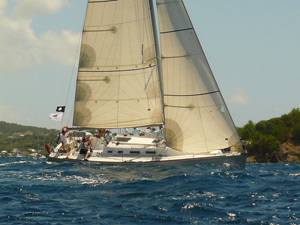 Lancelot II, new 2011 FIRST 40, available to charter for Port Louis Grenada Sailing Festival 2012. 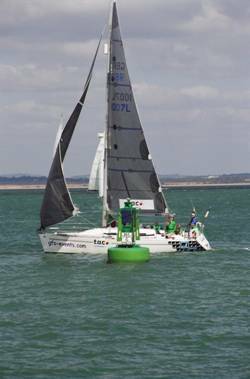 Lancelot II is fully race specified, ready for a competitive 2012 Caribbean race season, supplied with her full time skipper/owners rep, Chris Jackson. 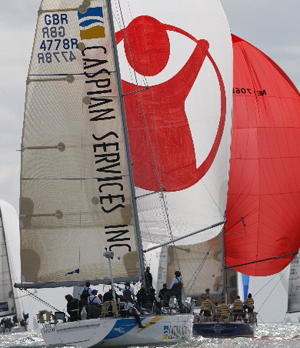 "EH01" the successful Beneteau 47.7 for Race Charter. Proven results - Winner ARC Transatlantic 2010, 2nd in IRC Caribbean 600 2011, 3rd in class Antigua Sailing Week 2011 and best overall charter boat ASW 2011. Accommodation for 11 crew in 4 cabins and can race with up to 14. Well maintained and raced competitively around the world.